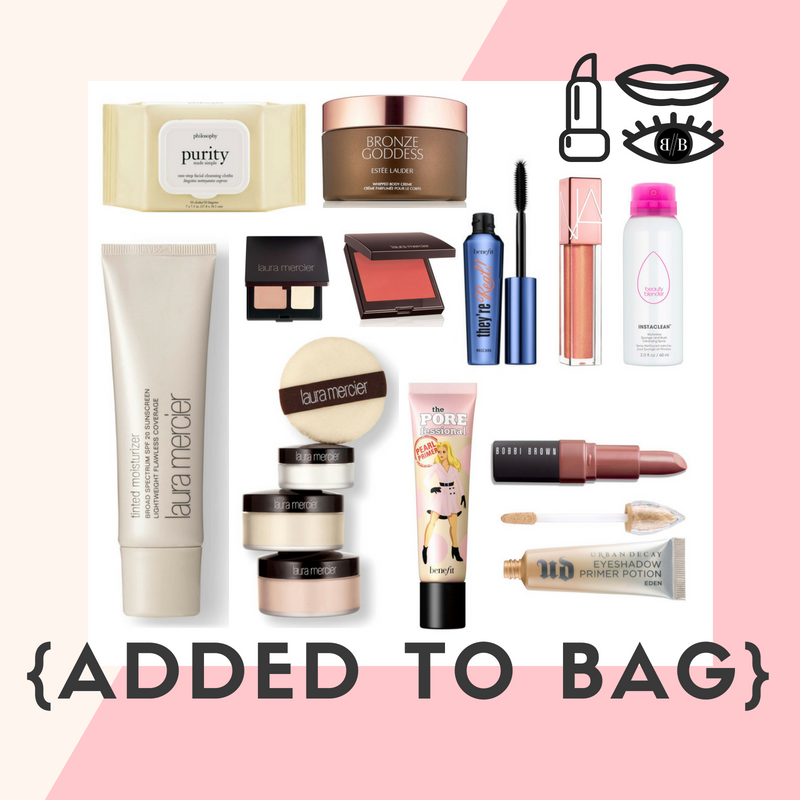 Juuuuuust a friendly reminder of all the things I would recommend grabbing over at the Nordstrom Beauty sale and a few looks I created with the products that I love (included in the sale, obvs 💁🏻‍♀️)!! First up, what I filled my cart with! The things that I have been putting off buying, but have heard incredible things about, just thought were worth a shot OR already own and MUST stock up on. Second up, the things I cannot live without. 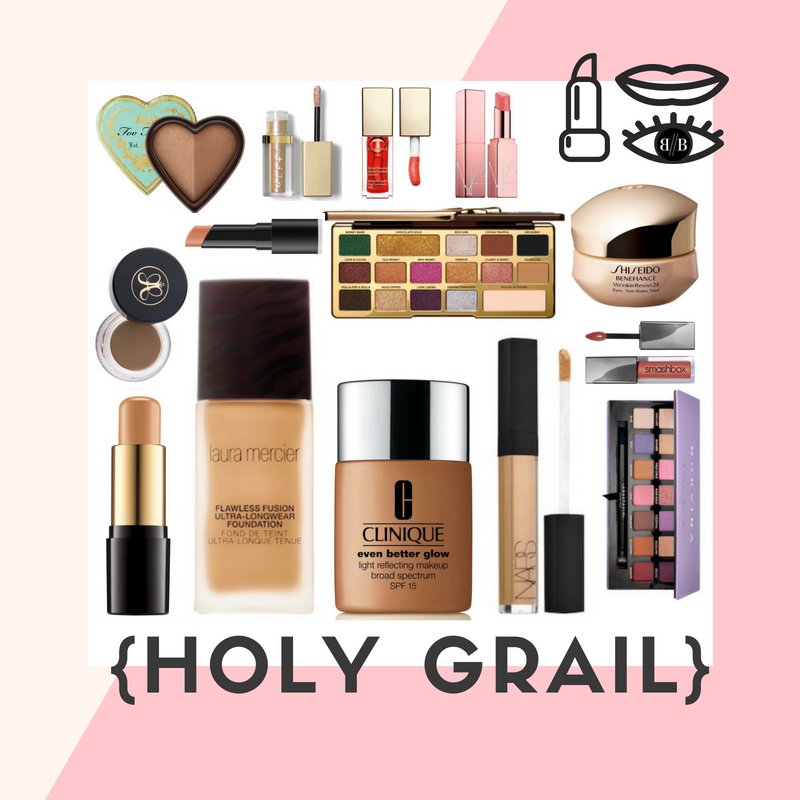 These are the beauty items that I reach for the most and that I have loved for years – they are my holy grails! Lastly, the gift sets that are worth the price even IF they weren’t on sale!! I loooooove getting in holiday shopping early so that I am not stressed when it is crunch time. 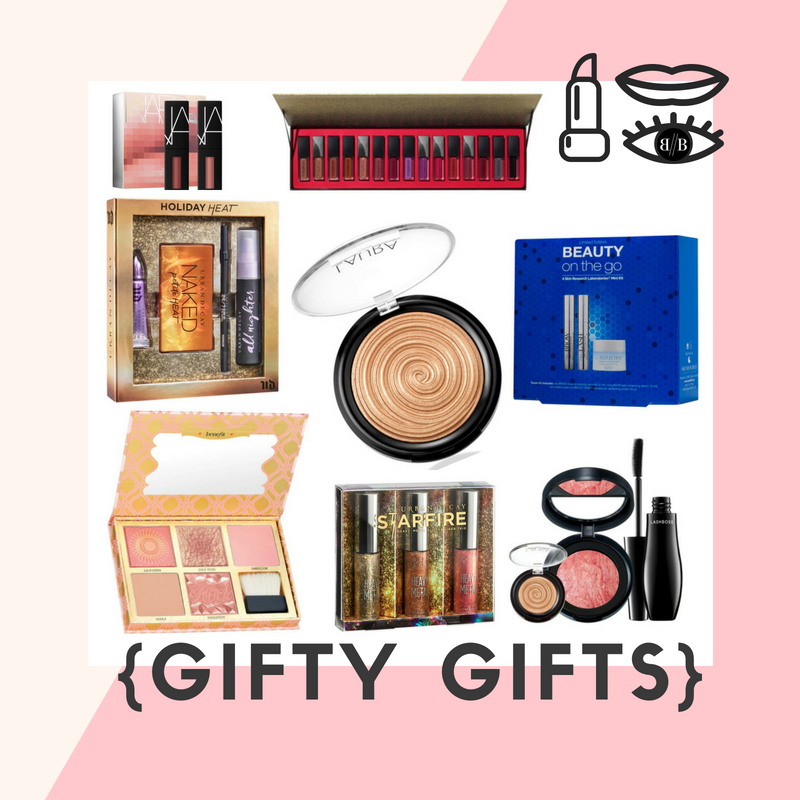 These are the things that will earn you “best gift giver” for any beauty junkie in your life. POWER LIP : This NARS formula is absolutely incredible & I adore the size of these because I would never go through a full tube (they are that pigmented, you only need the smallest amount!) :: LIQUID LIPSTICK SET : This seems crazy, but these are THE BEST formula of liquid lipstick and would cover every.single.one. of your friends! I would split these all apart and keep some for me and gift the rest to sisters and friends :: HEAT SET : I adore my Petite Heat palette and THIS set also includes my favorite primer, the one and only setting spray and a great black liner. No brainer! :: GIANT HIGHLIGHTER : This size will last you (or your buddy) until the apocalypse and is in my top three favorite highlighters while ALSO being cheaper than the original size – GLORY GLORY – get it!! $52 VALUE 🙌🏼 :: BROW/LASH SERUM : These serums retail for $100 A PIECE & so the set was already an incredible deal, but now it’s ON SALE! I have seen results already in my brows after using this suuuuuuper sparingly for only a month! :: BLUSH SET : Not only does this set include all the best Benefit blushes AND a brush, but it includes the famous Hoola bronzer. Packaged in one travel friendly box!! It’s perfection! :: GLITTER LINER : I have loved these eyeliners for yeaaaaaars, so I gifted MYSELF a few more shades. They are really so so good. :: MUST HAVE : This set includes one of my favorite highlighters, a stunning blush and my latest lash discovery! I am buying this set for my mom for Christmas! I hope you find something from the sale that you have been wanting! !